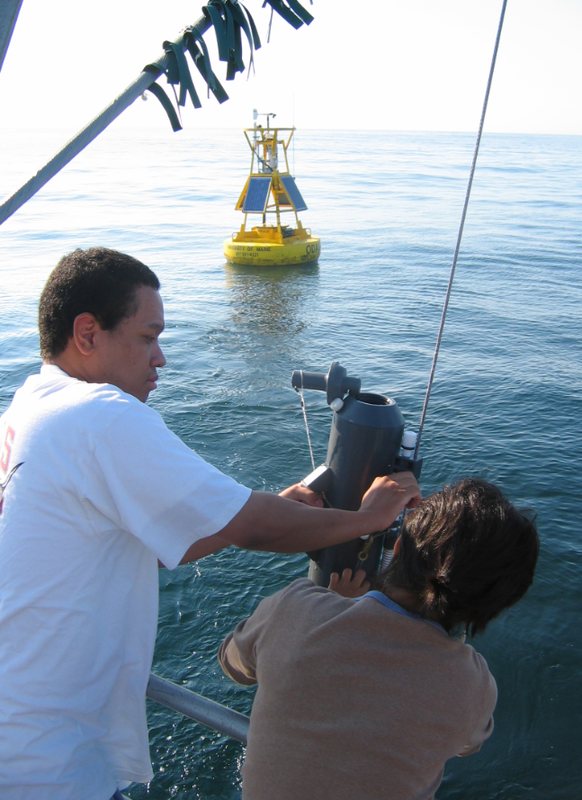 Students seeking oceanography graduate and undergraduate research opportunities at UNH are encouraged to directly contact OPAL faculty and scientists working in your areas of interest. General questions related to the UNH oceanography Ph.D. program (OCE) can be sent to the acting director Dr. Tom Lippmann. Our faculty teach or contribute to the following courses in the Earth Science and/or Oceanography programs.